Now you can add videos, screenshots, or other images (cover scans, disc scans, etc.) 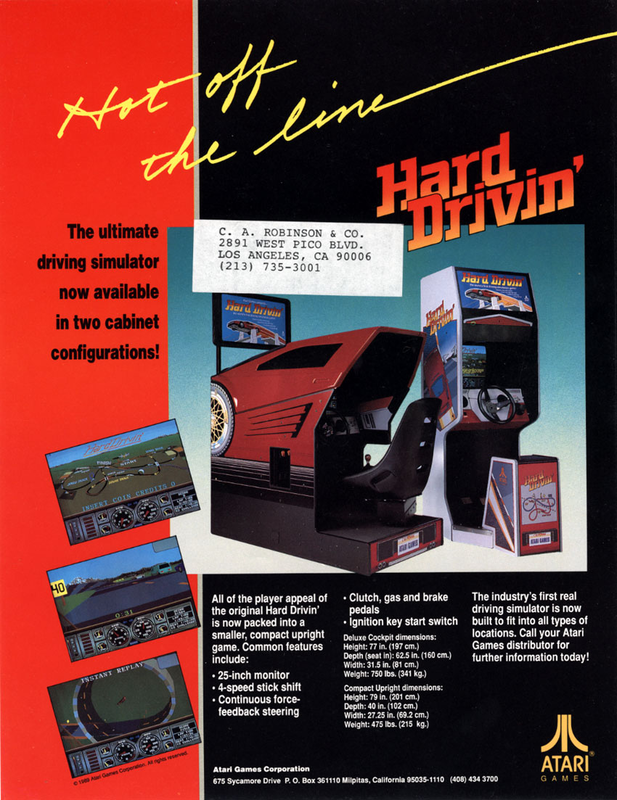 for Hard Drivin' (cockpit, rev 3) to Emuparadise. Do it now!